Highlighting cells is a good way to visualize content to locate areas that needs attention. 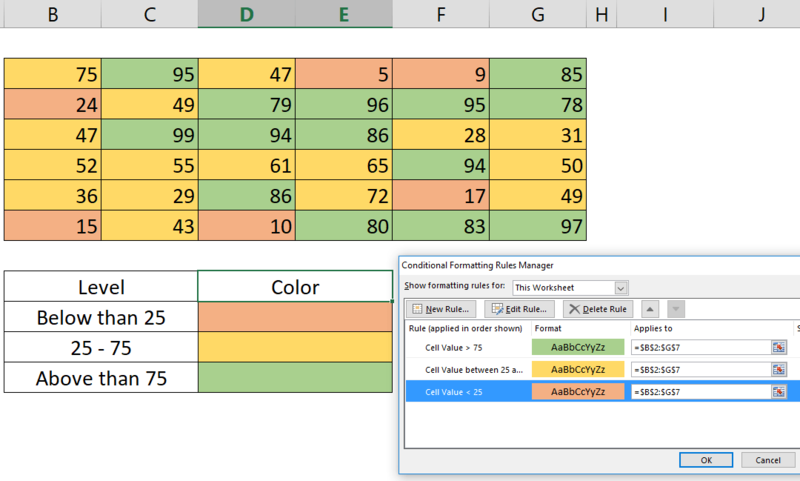 Excel’s Conditional Formatting feature is a great tool for this job. 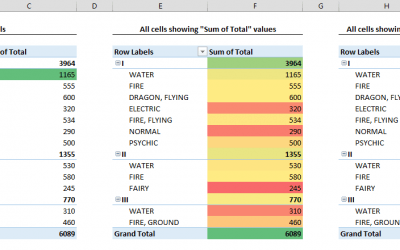 How to highlight cells by values article will show how you can create highlight cells based on different conditional statements. The conditional formatting feature applies selected formatting options to a cell, when a given condition is met. 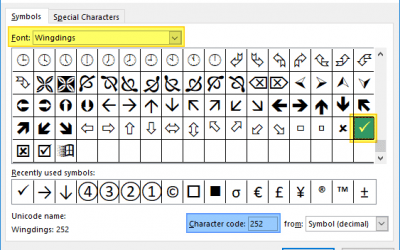 Excel has built-in rules to cover most of the usage scenarios as well as a formula support to create user’s own rules. 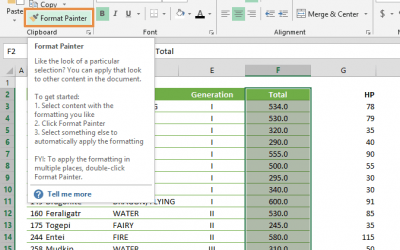 If this condition is provided by a formula, Excel will check whether the formula returns TRUE before applying the formatting options. 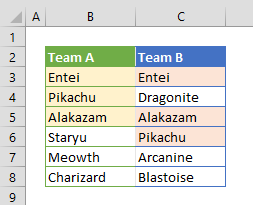 The Format only cells that contain a rule is perfect for the conditions that check its own value. 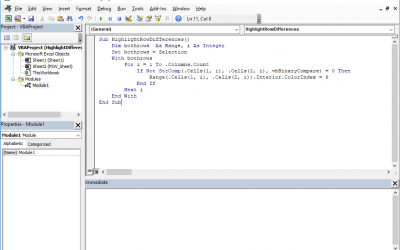 You can set a rule to check if a cell’s value is equal or not, between or not between the specified values or even if a string starts with a certain string or not. 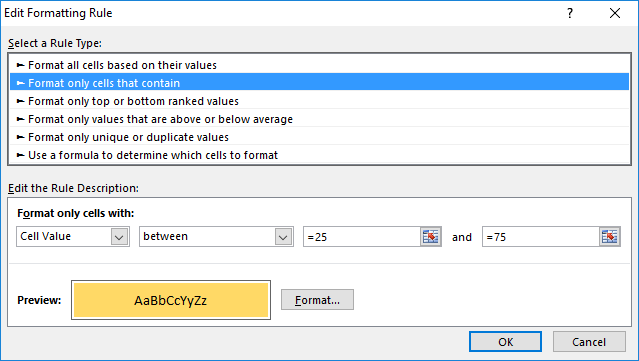 To apply a rule that highlights cells by values “below 25”, “between 25 and 75” and “above 75” differently; select Format only cells that contain the rule and select appropriate less than, between and greater than conditions with desired colors. This will highlight cells by values based on selected rules. 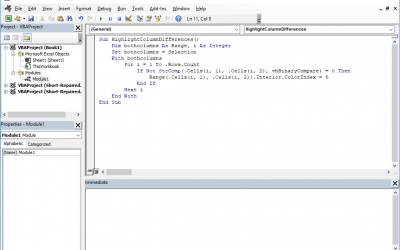 Also see related articles how to highlight the top values in a data set dynamically and how to highlight duplicate values in a data set dynamically.